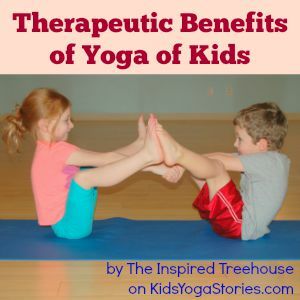 Do you provide yoga therapy for children with autism? 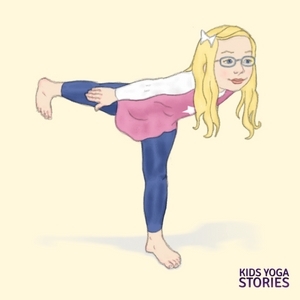 Today, I would love to share the story of an extraordinary teacher, Mary, who teaches yoga to children with autism. By sharing her experiences, challenges, and ideas, we hope that you’ll find inspiration for your work, as well. Feel free to share your story in the comments below—I’m sure Mary would love to hear from you, too. 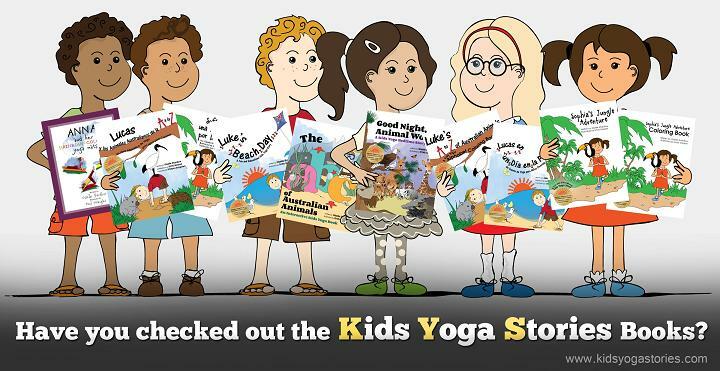 We are all in this yoga journey together! If you have met one child with Autism, you have truly met just one child with Autism. I have heard this phrase repeatedly and discovered myself first-hand how true this statement is. I have been working with a wonderful twelve-year-old boy named Sammy. He is at the lower end of the spectrum, aged twelve with an overall functioning of a five- or six-year-old. He exhibits several of the self-stimulating behaviors common in Autistic children—making loud and sometimes strange noises, flapping, and jumping. 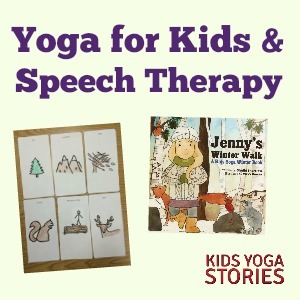 Sammy also had overwhelming need to be “scratched” and “tickled.” This was a sensory challenge which he demanded repeatedly during our yoga sessions. All my plans for our first yoga session together went out the window right from the start. 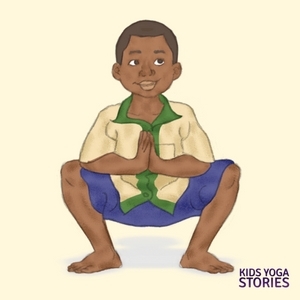 Sammy did not have the attention span for books, flashcards, or even sitting on his yoga mat. His fine and gross motor skills were poor, as was his muscle tone. 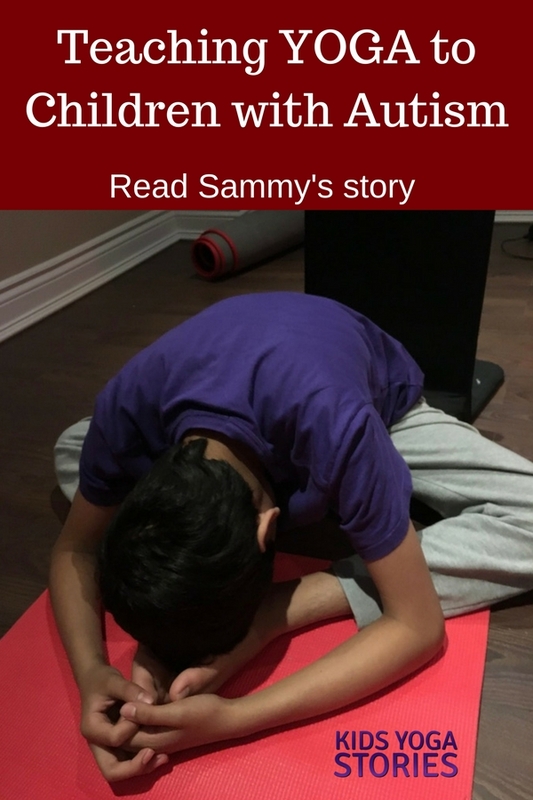 I could plan all I wanted, but it was Sammy who set the pace and the tone of our yoga sessions. I discovered Sammy loved traditional children’s songs, in particular songs from Barney (the purple dinosaur). Coincidentally, I love to sing—I’m not very good, according to some—but I began incorporating songs into our sessions regardless. Sammy became much more focused and engaged, often going off into a fit of giggles! We practiced holding a yoga posture for the length of the entire verse of a song, and it worked wonderfully! Some sessions with Sammy are right on, and other times, he’s a little out of sorts, but aren’t we all at one point or another? 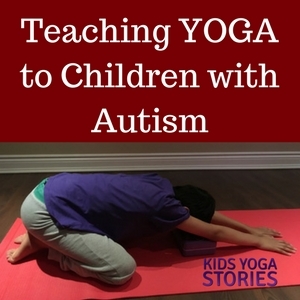 Do you teach yoga to children with autism? We’d love to hear your story, too! 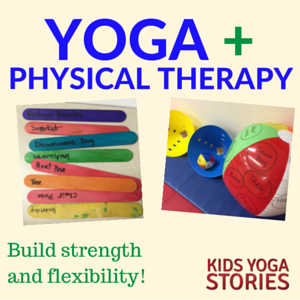 Mary Liberale is a Children’s Yoga Instructor who specializes with working with children with special needs. 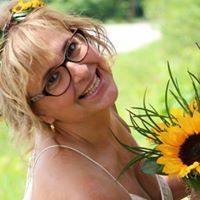 To share your story, email Mary directly at mary.liberale at gmail dot com or find her on Facebook. 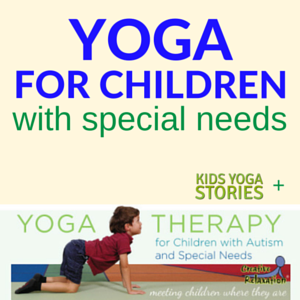 Yes I teach yoga to children on the autism spectrum and yes they are all diffferent. 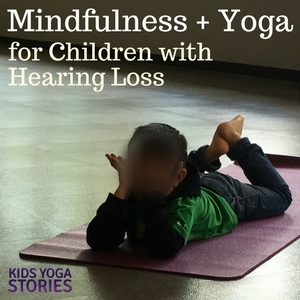 It takes a while to tap into the child’s interests and ways of learning, but I find visuals are good and games where they have to ‘freeze’ in a pose work well, along with short audio stories for savasana. I have found that working with engaging stories is the best – especially stories with animals as they love to act them out. Also, they loved doing affirmations with poses, and the superhero story was great fun. And they too loved the singing or chanting that we did – they loved doing “Happy Om” chant (while remembering which hand to knee sequence we were doing and crossing the midline always got laughs), as well as “I am Happy, I am Good”. But what really took me by surprise is how much they asked for relaxation time, and how much they LOVED the restorative session I did with them one week. From that class on I always made sure to add in 3-5 restorative poses at the end of the yoga story or class theme, right before relaxation time. Amazing how quickly their energy levels, bodies and minds responded to Extended Puppy, Thread the Needle (Parsva Balasana), Reclining Bound Angle, Reclined Spinal Twist, and Legs up the Wall poses. Some of them would even stay in Reclining Bound Angle for relaxation (which they did incredibly well almost every class). A beautiful bunch of kids that I can’t wait to teach again after the summer! Thank you for sharing your ideas, Tracey and Anastasia!